Value Labs is a global business technology solutions and services provider. The company provides consulting, software product life cycle management, application development and maintenance, testing, and back-office processing services. Their areas of expertise include Digital (cloud, mobility, security and analytics), Business Applications, Infrastructure, Quality, Product Engineering, Geographic Information Systems and 360-degrees Digital Marketing. 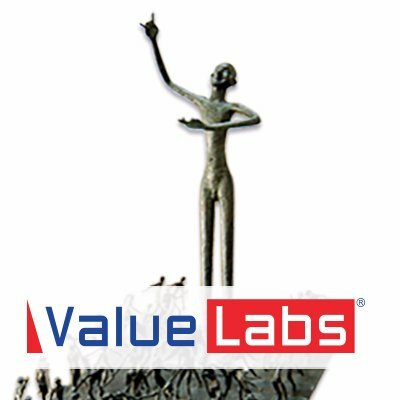 Value Labs is aggressively building solutions and demand generation capabilities in financial services, insurance, healthcare and life sciences, telecom and media, manufacturing and automotive, retail and consumer goods, and other emerging industries.